After draggy years of weaktea indierock wannabes scene mushrooming in Sabah, formerly known &apos;The Retrock&apos;, proving their rocking-filth muted off those liminal bitter listeners with a belt-ready journey into Hellish Dogma and still choose DIY underground rather than traps into go-major-minded scene. Churned out the groove-driven melodies, bits of progressively in between Wolfmother and The Sigit, developing way there without abandon the aceroots of Led Zeppelin or Black Sabbath. To dizzying more soul, they honed some poppy rock worthiness into first album&apos;s Hellish Dogma as well, good sweats not sweets. Four working class indiewar rockers with rugged black jackets, tuneful blitzing chords in all 11 songs. 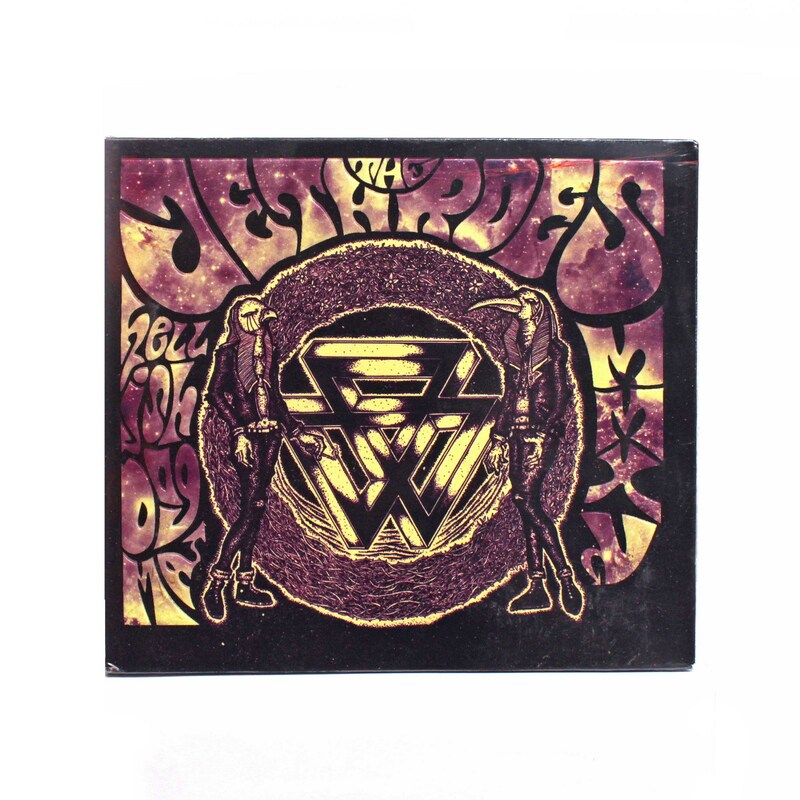 The Jethroés debut album makes crossfingers early wish for second coming best. But now, let&apos;s rolling this future&apos;s classic!